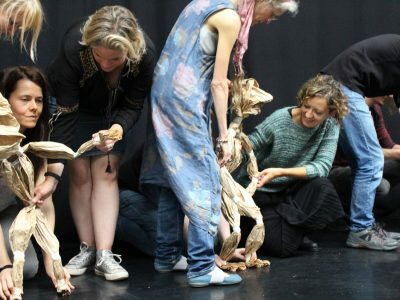 In developing Puppet Place as a vibrant and community minded hub for puppetry and animation, we are creating this page to share with all our artists and visitors – to the website and the building, the ethos, governing structure and policies that guide us across all our work and activities. comply with relevant legislation across all areas. Over the next couple of months we will be adding more information to this page so please do check back.